You won't find many businesses with our attention to detail in upholstery. Beverly, MA families know that Landry Home Decorating is the number one place to shop when it comes to heirloom quality furniture. We've been in the business for over 75 years and spent two generations learning how to build furniture that has the same timeless quality as furniture made 50 years ago. Every piece of furniture we work on is custom created to meet the needs of our customers. 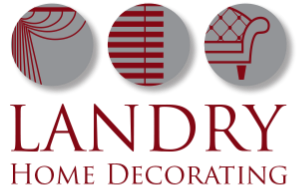 Here at Landry Home Decorating we offer a variety of services including custom built furniture, slipcovers, and upholstery. Beverly, MA residents can turn to us when they want unique pieces that are comfortable and reflect their personal styles'. If you have a family heirloom starting to become too worn or you found the perfect build at a thrift shop but it needs to be recovered, we can help! It is our pleasure to help you take quality pieces of furniture and turn them into like-new heirlooms that can be passed on through the generations. Remember that furniture carries fond memories and may mean the world to your children and grandchildren. 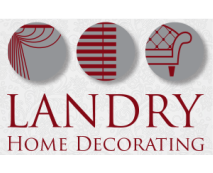 Keep it in the family for future generations with a high quality reupholster job from Landry Home Decorating. For upholstery, Beverly, MA will find no better place than ours to get the job done right. We offer free pick up and delivery for all furniture we are commissioned to build or upholster, as well as convenient shop-at-home services. 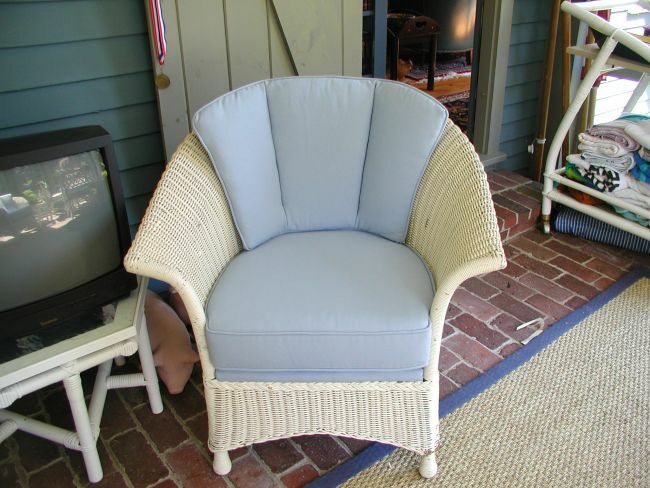 We do so much more than work on furniture and upholstery in Beverly, MA. Our design consultants can help you choose the perfect materials to accompany your new piece and match any fabric swatches you've grown to love. Whether you're keeping it traditional or opting for a modern design, we have you covered and can give you the results you've been looking for in an upholstery company. We understand that heirloom furniture is very important to our customers. That's why we maintain communication at every step of the way on a project. 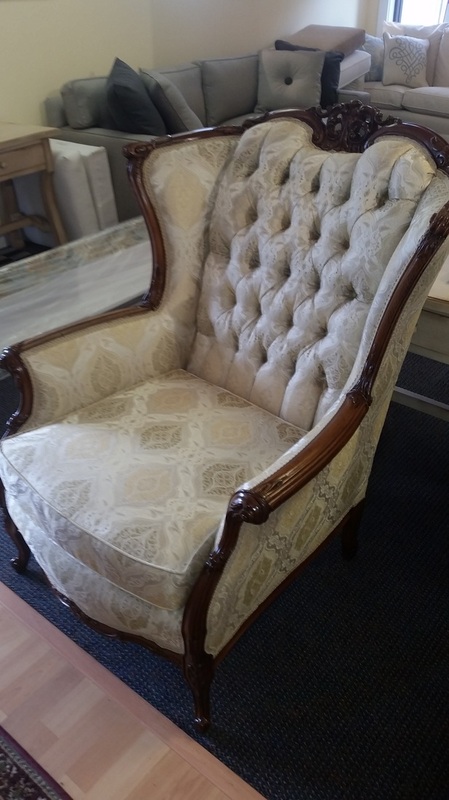 You should be very happy with your upholstered furniture, and our team will do everything we can to make that happen. Don't wait too long to start thinking about furniture upholstery. Beverley, MA residents can contact us at (978) 532-0907.